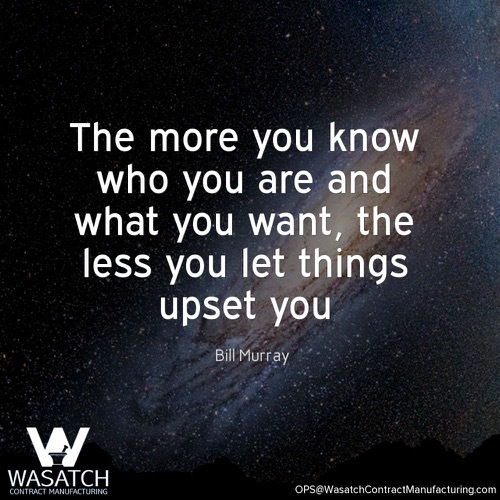 If your Draper skin care, hair care, or personal care business is looking for an experienced contract manufacturer, we invite you to learn about Wasatch Manufacturing’s diverse core competencies and in-house services. And much more! Your St. George, Provo, and Draper anti-aging business may have a totally unique formula ready for manufacturing, or perhaps you want to work with us on the final formulation. 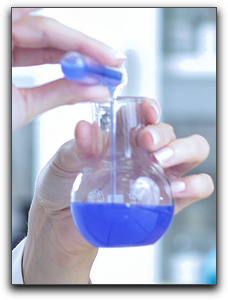 Either way is fine as we offer stock formulas and re-formulation services, but the product will ultimately be unique to your Salt Lake City business since we are a custom product lab. We also offer a variety of packaging choices. Drums and jugs of product as well as airless containers of any size can be packaged in-house. We even employ a Packaging Engineer that can help with every aspect of packaging and ‘Master Shipping’ design. We want your Draper skin care, hair care, liquid nutritional, or personal care business to be a success, so we offer all of this at affordable prices. When your product manufacturing is under control, you can work on marketing to your St. George, Provo, and Draper customers and taking your skin care or sun protection business to the next level. Give us a call today for a consultation. We look forward to hearing about your Salt Lake City anti-aging business. We can also answer any questions you may have about DNA Targeted Anti-Aging, Neuro-Peptides, Gene Expression, or Mitochondrial Anti-senescence. We hope to hear from you soon! 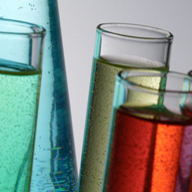 Consider Wasatch Labs when you are sourcing a secondary manufacturer in Wisconsin for your existing products or perhaps a reliable, experienced laboratory for product development, formulation, packaging and fulfillment.